The paper presents an secure image using the two dimensional chaotic cat mapping (2D-CCM) in the Discrete Fourier Transform domain (DFT). The ciphering phase begins by applying the DFT on the plainimage to be encrypted and the resulted Fourier transformed image are scrambled using the 2D-CCM and finally an inverse DFT is applied to obtain the final encrypted image. The decryption phase applies a reverse procedure to get the original plainimage. A set of encryption test experiments are employed to inspect the proposed DFT based 2D-CCM image cryptosystem. 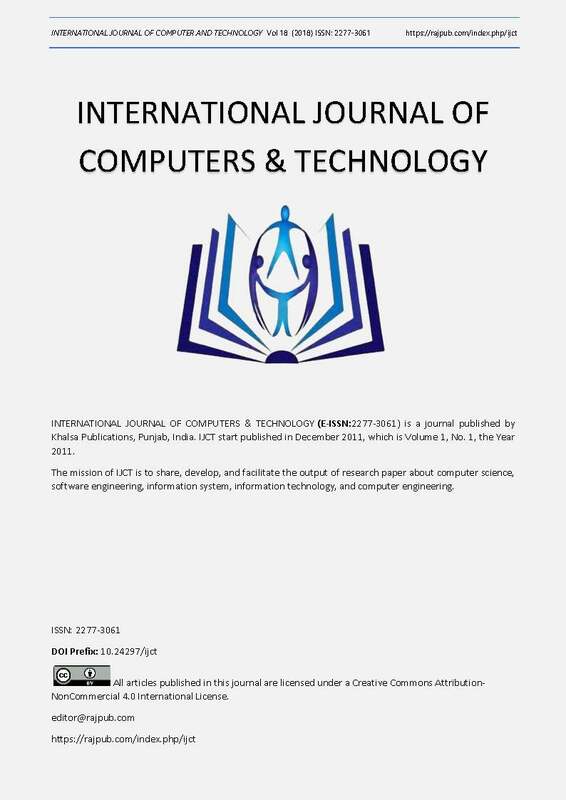 The experimental results verified and confirmed the superiority of the proposed DFT based 2D-CCM image cryptosystem.